Crews work the scene of a head-on collision on the 900 block of Maine Street on Sept. 7, 2012. 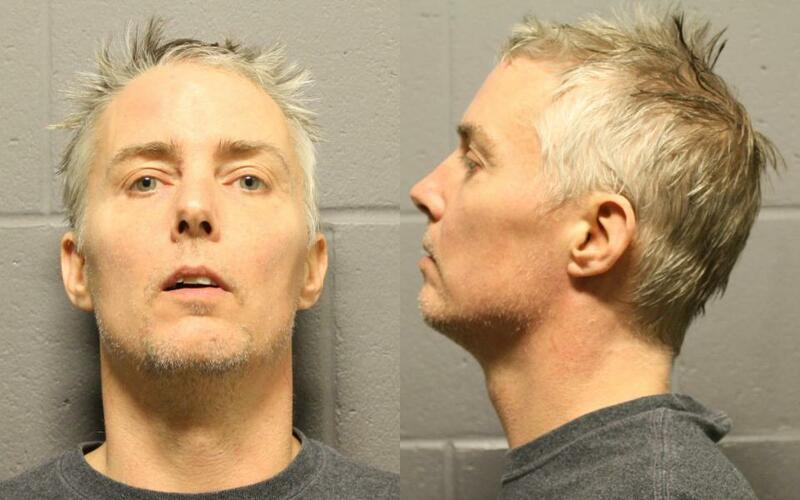 Over five and a half years since he “floored” the gas and barreled down the wrong lane of a quiet residential street near downtown Lawrence, a man has been convicted in the resulting head-on crash that seriously injured two women. 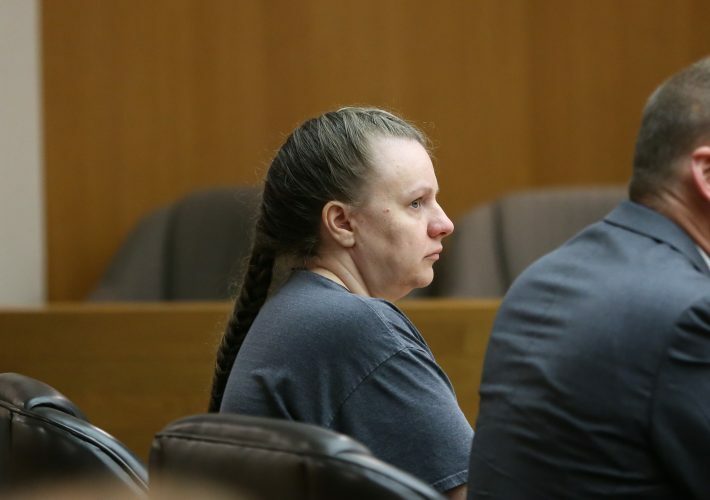 On Thursday in Douglas County District Court, 45-year-old Justin M. Crawford, of Topeka, pleaded no contest to two counts of aggravated battery and was convicted of those crimes, both felonies, by Judge Kay Huff. Huff scheduled Crawford’s sentencing for June 6. 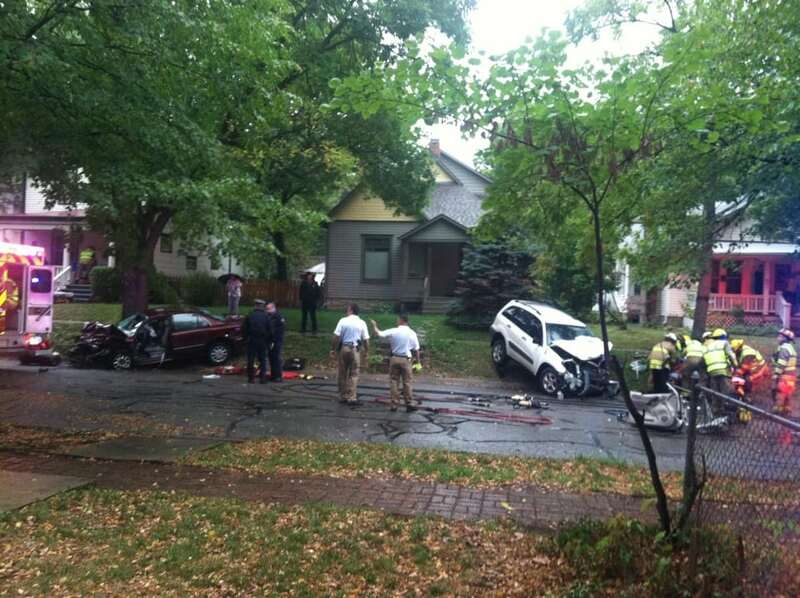 The crash occurred about 2:15 p.m. Sept. 7, 2012, in the 900 block of Maine Street. After the wreck Crawford told police that he’d been at Lawrence Memorial Hospital, was feeling suicidal and “just took off,” prosecutor Nicole Southall said, in summarizing evidence the state would have presented if the case had gone to trial. 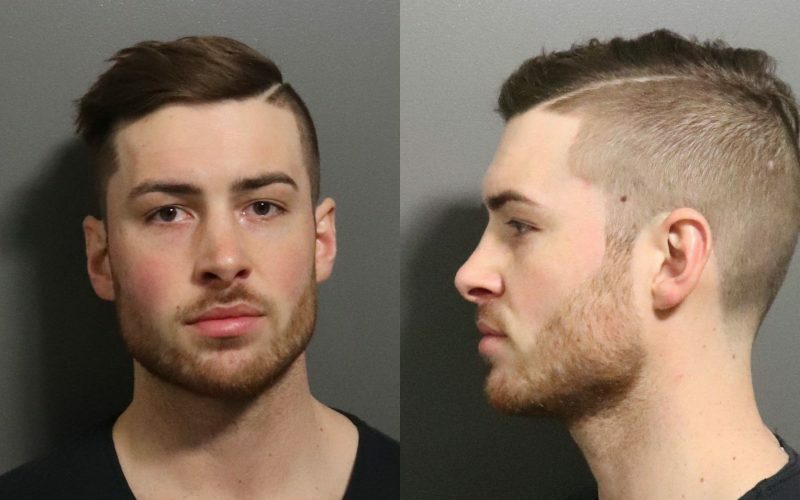 Crawford told police he “floored it,” “mashed” the gas pedal and might have been speeding up to 90 mph before the crash, Southall said. Police previously said he was going at least 60 mph in the 25 mph zone. One of two women in the car Crawford hit, then 67, spent a month in rehab for multiple broken bones in her legs and “had to learn how to walk again,” Southall said. The other woman, then 49, suffered a broken ankle and other cuts and scrapes. The pending criminal case against Crawford was filed in 2014. He was charged with two counts of aggravated battery for recklessly causing great bodily harm to the two women, one count of reckless driving and one count of marijuana possession. A jury heard Crawford’s case in April 2015, but that ended in a mistrial. Crawford then failed to appear for two ensuing scheduled jury trials. After that, he was arrested in August 2017 and his bond increased to $250,000. He has remained in custody since. Crawford had three previous DUI convictions at the time of the wreck, and also been arrested on suspicion of DUI at least one other time but refused an alcohol breath test and paid a fine as punishment, the Journal-World previously reported. Crawford was suspected of DUI when he caused the wreck on Maine. 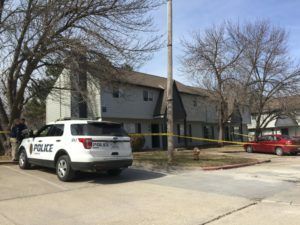 Earlier that day, he had been at a Topeka hospital where he was given morphine for complaints of severe abdominal pain, according to a motion filed by prosecutors. Prosecutors alleged Crawford then went home, drank a six-pack of beer and drove to Lawrence Memorial Hospital, where he received multiple doses of fentanyl for complaints of extreme pain in his chest. According to the document, LMH staff said Crawford indicated to them he would take a cab when he was discharged. Crawford himself was injured in the crash and flown to the University of Kansas Hospital in Kansas City, Kan., where he spent more than two weeks. Crawford suffers from an autoimmune disease causing painful growths on his lungs and kidney, his father previously told the Journal-World. He said Crawford’s medical and mental health problems were worsened by the wreck and pain medications prescribed for his injuries. Last fall, after being in jail two months, Crawford appeared in court in a wheelchair, gaunt with long hair and an unkempt beard — far different from his mugshot taken earlier. A local mental health professional who evaluated Crawford reported in October that he suffered from severe mental illness probably exacerbated by substance abuse, namely opioid painkillers. In December, the judge ordered Crawford to Larned State Hospital for a psychological evaluation there. 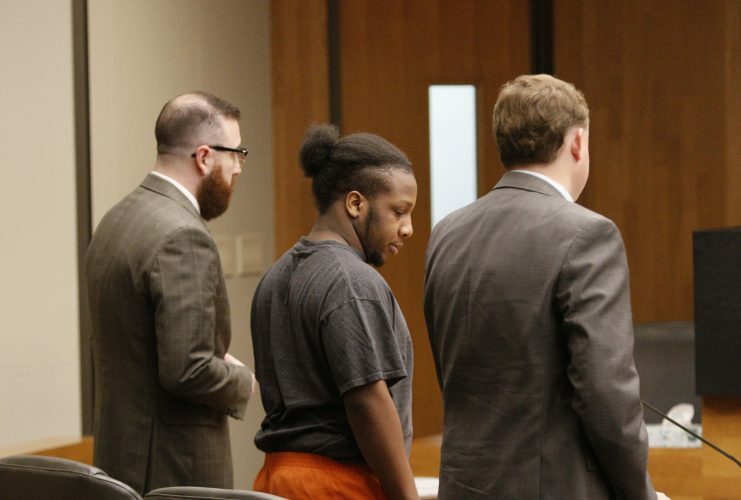 Back in court this week, Crawford was again clean-cut, standing and speaking clearly to the judge as he entered his plea in the years-old case.